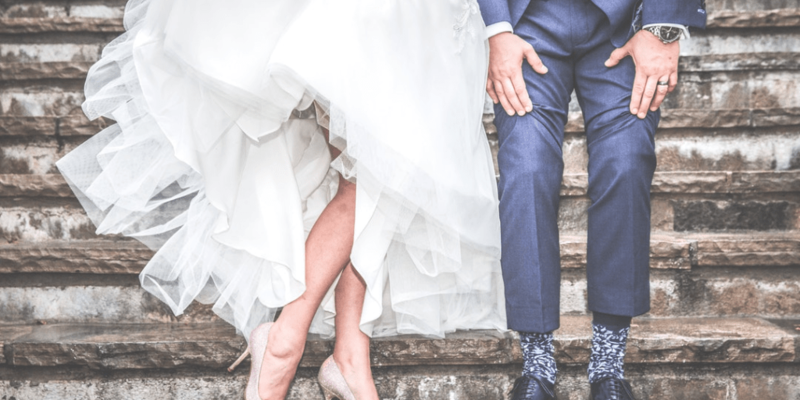 Marriage allowance – what is it? In the 2013 Autumn Statement the then-Chancellor announced the introduction of a transferable tax allowance for married couples and civil partners – known as the marriage allowance - which then came into effect from April 2015. Recent government figures suggest that there are approximately two million eligible couples that have failed to claim the allowance, leaving a huge £1.3billion in unclaimed cash. The allowance can be worth up to £230 per couple per year, and it should be straight forward to claim, therefore if you are eligible but have yet to claim, then what are you waiting for? If eligible, the lower earner can transfer any of their unused personal allowance to their higher earning partner, up to a maximum of 10% of the value of the full personal allowance (so, £1,150 for 2017/18). This will reduce the tax liability of the higher earning partner by up to £230 in the 2017/18 tax year. It may also be possible to claim retrospectively for the 2015/16 and 2016/17 tax years as well. If you were eligible in all three years, the maximum amount available would be £662. Once claimed, the higher earning partner will receive the additional allowance via an adjustment to their tax code or via their self-assessment tax return. This will happen automatically for all subsequent years until the allowance is cancelled. Any back-dated claims for prior years are likely to be repaid via a cheque. In most cases there is no tax downside to making a claim if you are eligible, and it should be straight forward to do so. If you would like to find out more you can contact EY’s Personal Tax Centre at.